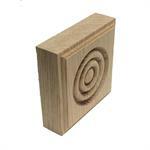 Flexible casing available per quote. 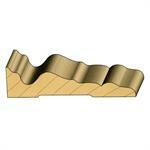 Click here for a list of Profiles not shown below or send us your profile to quote. 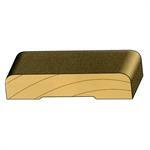 Embossed Poplar & Finely contoured overlay on Poplar. 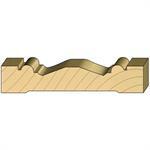 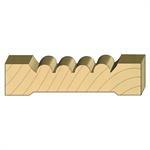 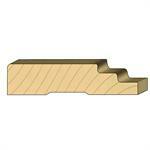 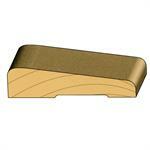 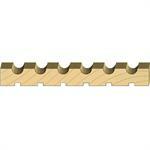 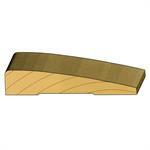 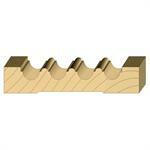 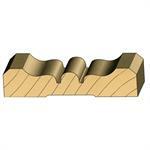 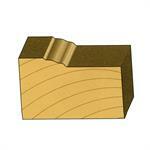 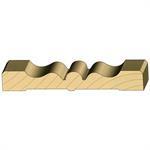 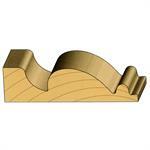 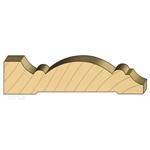 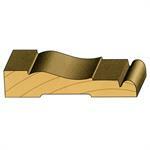 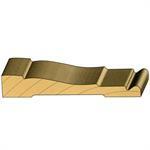 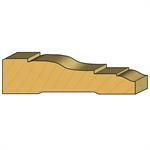 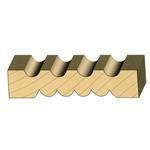 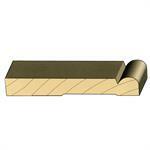 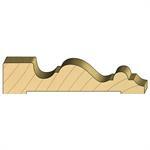 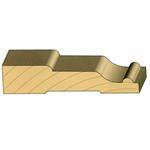 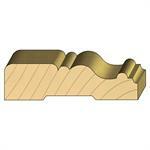 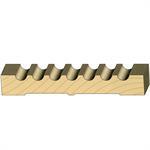 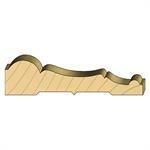 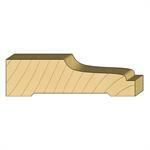 3/4"w x 6-1/2"h. Can be jobsite cut to 5-1/2", 4-1/2" & 3-1/2" widths.